Central New York families have invented dozens of ways to prepare their favorite Grandma Brown’s Baked Beans, including everything from baked bean casseroles to baked bean sandwiches! A local treat, its sure to find its place in your family traditions as well! Available in a 16 oz. can, 1/2 case (12 cans) or by the case (24 cans)! 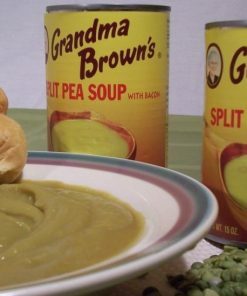 Central New York’s favorite soups, Grandma Browns Soups are just as hearty and delicious as they have been for years. 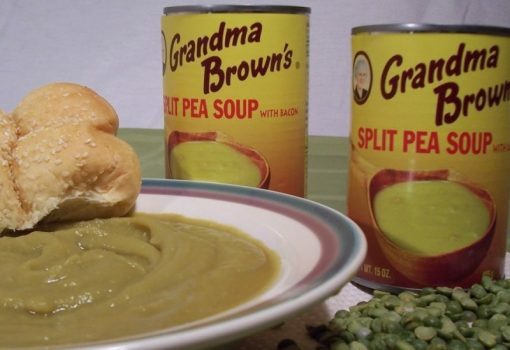 Hailing from Mexico, NY, these are the soups you grew up with and have come to love. Enjoy them during the fall season for an enjoyable meals. They’re sure to be a mouth-watering hit. A local treat, its sure to find its place in your family traditions as well! 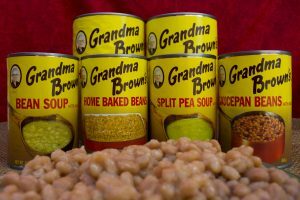 Central New York’s favorite Bean Soup with Bacon, Grandma Browns Soups are just as hearty and delicious as they have been for years. Hailing from Mexico, NY, these are the soups you grew up with and have come to love. Enjoy them as a lunch or dinner item during those chilly fall days or evenings. Either way, they’re sure to be a mouth-watering hit. 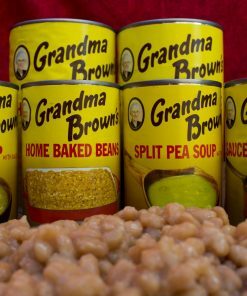 Discovered Grandma Brown’s products at Aubrey’s in Cape Vincent some years back and have been stocking up whenever we sail over there. 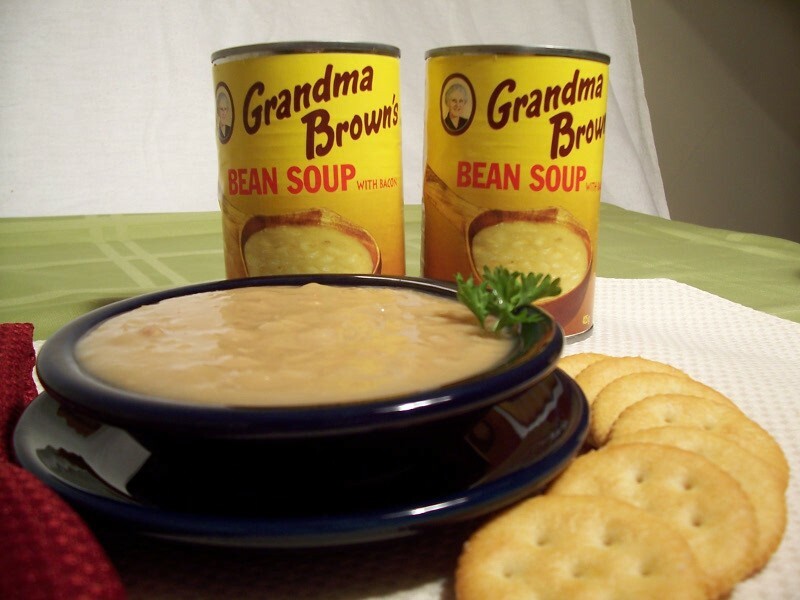 Real old-fashioned comfort food without the additives. 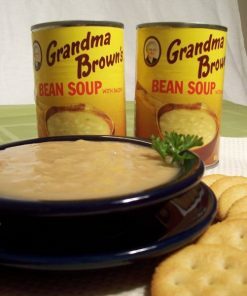 My personal favourite is her bean soup, even eaten straight from the can to keep hunger at bay during a hard beat across Lake Ontario. So glad to learn GB is available in Canada.